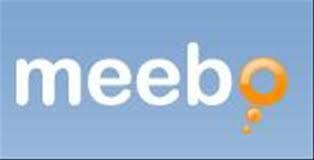 Meebo chat website is one of the an alternative for chatroulette. You may find people nearer you or you may got banned on chatroulette, so it's a good choice to see meebo. meebo.com is a website for instant messaging from absolutely anywhere. Whether you’re at home, on campus, at work, or traveling foreign lands, hop over to meebo.com on any computer to access all of your buddies (on AIM, Yahoo!, MSN, Google Talk, ICQ and Jabber) and chat with them, no downloads or installs required, for free! Note: Meebo is not chat site anymore. Our team is now working just a few miles down the road with the Google+ team, where we continue to focus on creating delightful experiences for our users, developers, and publishers."